Forbes released its 2018 list of billionaires last week, and while there haven’t been major shifts from the list that we compiled last year, the entrance of Razer founder and CEO Min-Liang Tan into the club was something that caught the attention of many. With a net worth of US$1.1 billion (S$1.44 billion), Min-Liang Tan isn’t just the second youngest on the list at 40 (Kishin RK is 35) – he’s also the only one proudly helming the tech/gaming flag. Globally, however, tech moguls lead the pack, with Amazon’s Jeff Bezos (US$112 billion) and Microsoft’s Bill Gates (US$90 billion) taking the top 2 spots. Perhaps soon our list will reflect the same trends, and Min-Liang Tan might just become the pioneer of tech billionaires in Singapore. Regardless, we found a few trends among those in the list, so let’s take a look at some of them. Out of the 28 individuals on the list (the Kwee family consists of 4 brothers), those who made their fortune in real estate were the most common. More specifically, there were 13 of these individuals on the list. 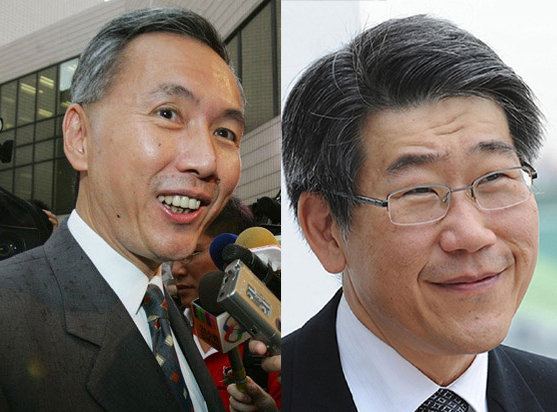 Brothers Philip and Robert Ng topped the Singapore list at a net worth of US$10.8 billion, and are currently heading Far East Organization and Sino Group respectively. Sino Group is one of the leading property companies in Hong Kong, while Far East Organization is one of the largest private property developers in Singapore with over 770 Far East developments to date, including 53,000 (or one in six) private homes in Singapore. The Kwee family (US$5.6 billion), at 4th place, owns Pontiac Land which is known for the management of hotels like the Ritz-Carlton Millenia, The Capella, Regent Hotel, and also high-rise offices like Millenia Tower and Centennial Tower. 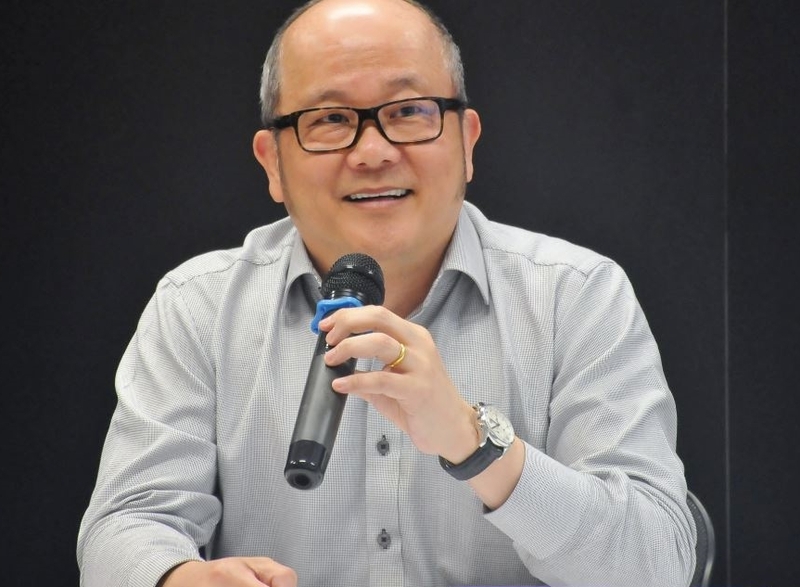 Going further down the list, Chua Thian Poh (US$1.4 billion) is the founder of luxury property developer Ho Bee Land, known for building high-end condominiums in Sentosa. He is also a well-known philanthropist and notably donated over US$10 million toward college-level education since 2008. Fun fact: Chua Thian Poh was a high school dropout who made his first million at the age of 21 by making hooks and spikes for the logging industry. Another industry that stood out was hotels, with 4 in the list having made their fortunes there. Power couple Ong Beng Seng and Christina Ong (US$2.1 billion) are both established hoteliers, heading Hotel Properties Limited (HPL) and the COMO Group respectively. Christina Ong is even nicknamed the ‘Queen of Bond Street’ because of the properties she owns on Bond Street in London. Choo Chong Ngen, founder of budget hotel chain Hotel 81, actually made his fortune in textiles first before going into the hotel business. He has since expanded into the mid-tier market with 5 new hotel brands, and is said to own more than 6,500 rooms in Singapore. 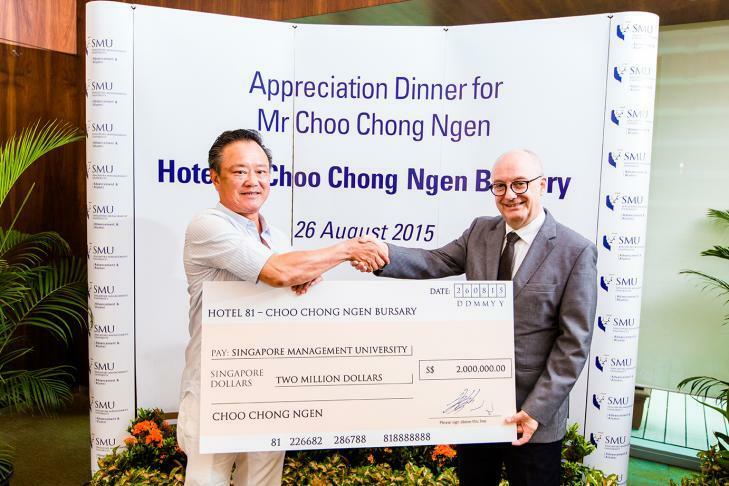 Choo Chong Ngen is also known for his philanthropic efforts in the education sector, most recently donating S$2.5 million to 5 polytechnics to set up a bursary for financially needy students. According to a CNBC report in 2016, the average age of the world’s billionaires is 63.2 for males, and 62.2 for females. Doing a quick calculation for the Singapore list, the average age comes up around 66 years – not too far from the global average. 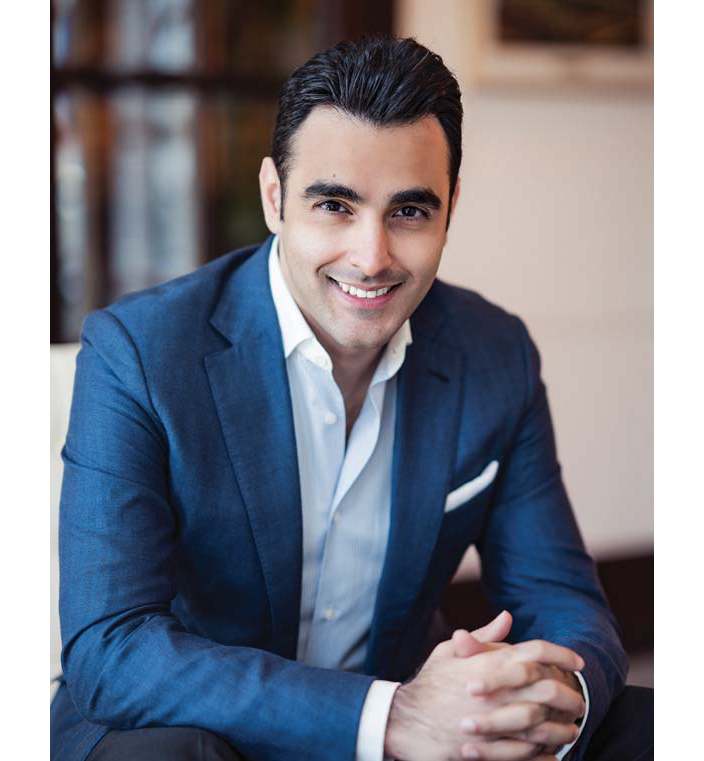 Kishin RK, one half of the father-son duo behind Royal Holdings and founder of RB Capital, is the youngest at 35; while Chang Yun Chung of shipping empire Pacific International Lines is the oldest at 99. Almost a third of the list are currently in their 60s. In an article on Business Insider which talks about the age that current billionaires hit their first billion, Facebook co-founder Mark Zuckerberg topped the list, joining the billionaire club at a tender age of 23 in 2008. Snapchat co-founder Evan Spiegel followed suit in 2015, at 25. Google co-founder Larry Page made his first billion at 30, and the OG of tech moguls, Microsoft’s Bill Gates, hit the goldmine at 31. Amazon founder Jeff Bezos also joined the club in his 30s, at 35. See any similarities? Yup, they all found their fortunes in tech. Even on the Singapore list, second youngest Min-Liang Tan (40) struck gold with gaming peripherals, and a very successful IPO in November last year. So if you want a higher chance at hitting your first billion early…you know what to do. We also found that more than half of those on the list are self-made billionaires – that is, having made their fortunes from businesses they built from scratch. 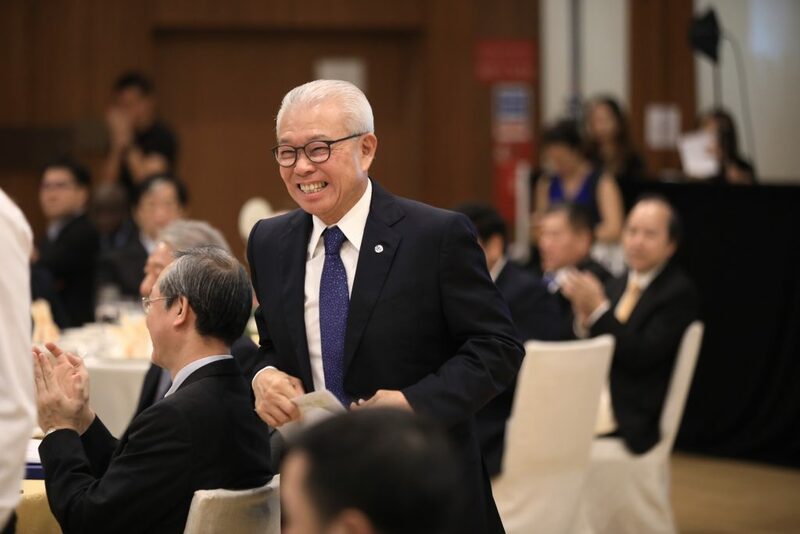 One of these individuals is founder of OSIM, Ron Sim (US$1.2 billion), who sold noodles and waited on tables for a living to help support his family as a young boy. However, it was in the midst of working odd jobs that he realised that he had a flair for sales. Thus, in 1980, he started R. Sim Trading Pte Ltd which sold household goods. However, the business couldn’t survive the 1985 recession and had to close down. Not wanting to give up, he noticed the emerging attention on healthcare, and opened Health Check & Care in 1989. In 1994, the company was renamed OSIM. Currently, OSIM has a presence in 21 countries, 98 cities, and has 414 outlets worldwide. Of course, this is not to say that those on the list who inherited their businesses were just lucky. For example, Kwek Leng Beng (US$2.9 billion) joined his father’s company, Hong Leong Group, in the 1960s albeit being trained as a lawyer. Since taking over, he played a vital role in helming the business, and the group now has more than 300 companies under its umbrella, including 12 listed ones. 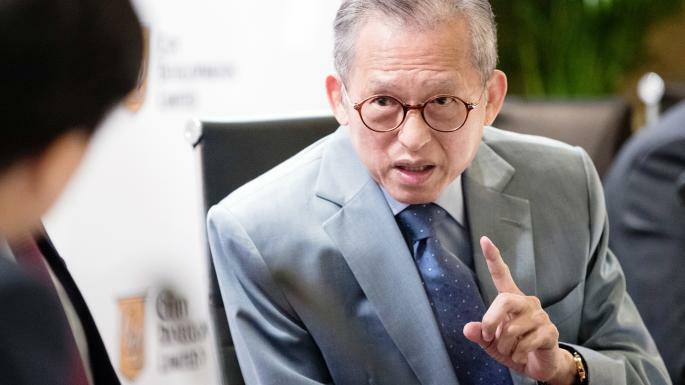 He’s also the chairman at City Developments Limited (CDL), Singapore’s second-largest property developer with a global presence in 26 countries. CDL is currently one of the world’s largest hotel groups, has developed over 40,000 homes in Singapore. 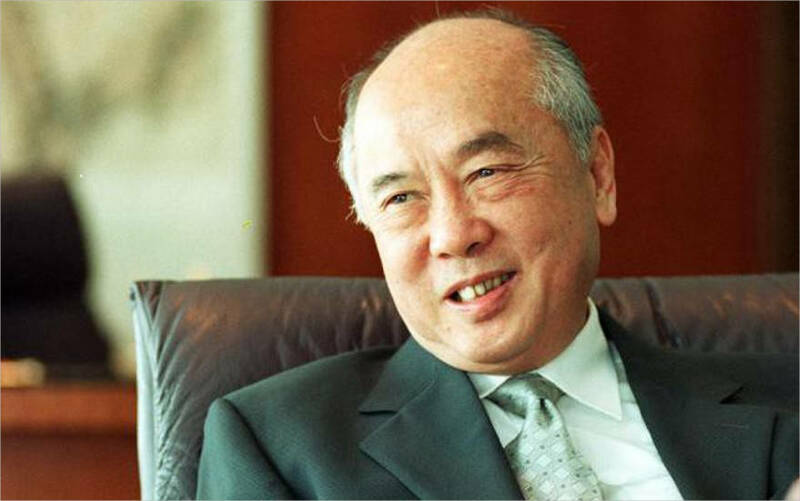 Chairman emeritus of United Overseas Bank (UOB) Wee Cho Yaw (US$6.6 billion) also took over the company his father co-founded, after spending years learning about the business from the older Wee. Under his leadership, he steered UOB to foreign exchange and international trade financing, and grew the bank’s assets nearly nine-fold. He was also incremental in the bank’s expansion of its network and services. UOB currently has 68 branches in Singapore and more than 500 offices in 19 countries and territories in Asia Pacific, Western Europe and North America. 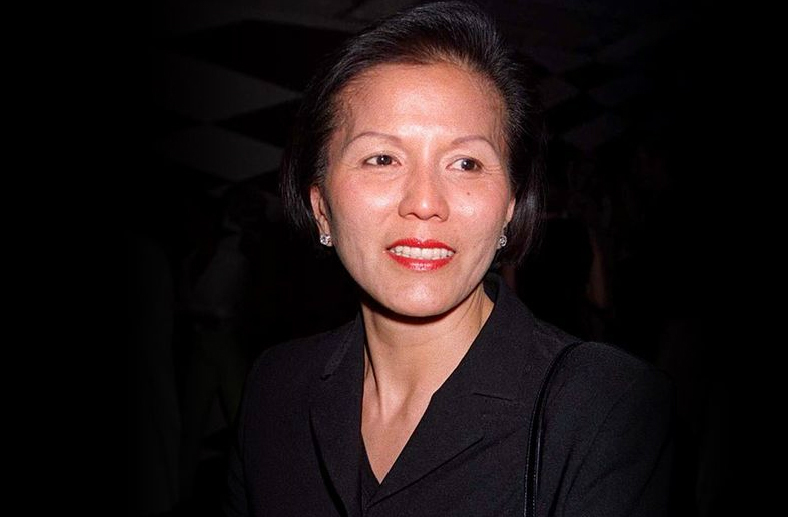 In Singapore, the list only mentioned 1 female billionaire – ‘Queen of Bond Street’ Christina Ong. Globally, 2,208 billionaires were recorded, and the number of female billionaires stood at 256. That’s around 11.6%. On a positive note, however, the figure was up from 227 in March 2017 and 187 in June 2015 – hopefully, the increasing trend would continue, and the same would happen in Singapore too! Who Do You Think Will Make The List Next Year? 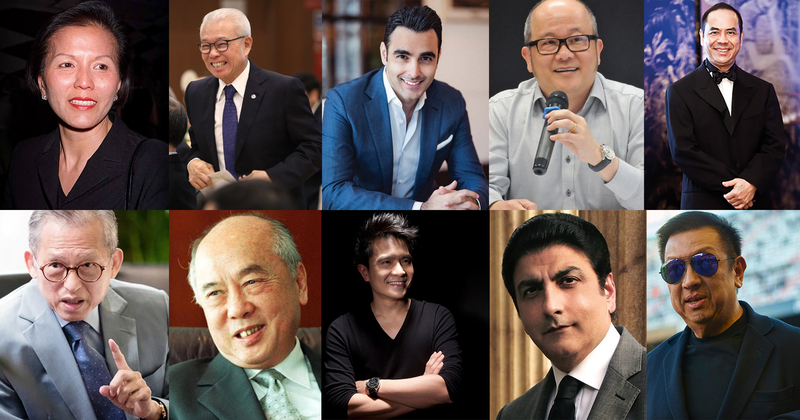 Now that you know about some traits that Singapore’s billionaires share, do you think there’ll be any interesting newcomers next year? What about industries, do you think that there’ll be significant shifts for the upcoming batches of billionaires? Let us know!